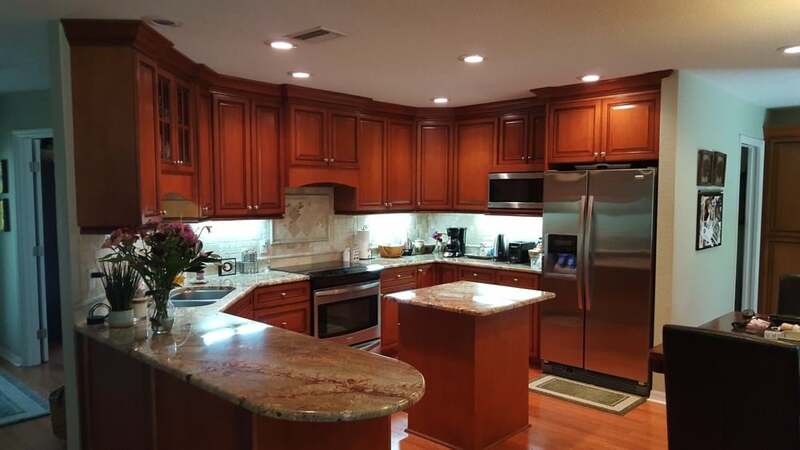 Lakeland Remodeling by Purcell Construction, Inc.
Remodeling is a speciality of ours and we have made our customers in the Lakeland area very happy. Room additions are often part of the whole project, so the planning stage is very important. We will help design your project with engineered drawings refined to meet your satisfaction and building code specifications. We are a full service, Lakeland-based home and commercial remodeling company with one primary focus: to take your dream and make it a reality! On time, on budget, and just the way you’ve imagined. Schedule an appointment today. The decision to remodel your home is a big one. You must first consider if your home is worth being remodeled, or if it might be a better idea to find another home that suits your needs better. But once you’ve made the decision to remodel, you are by no means done with your task. 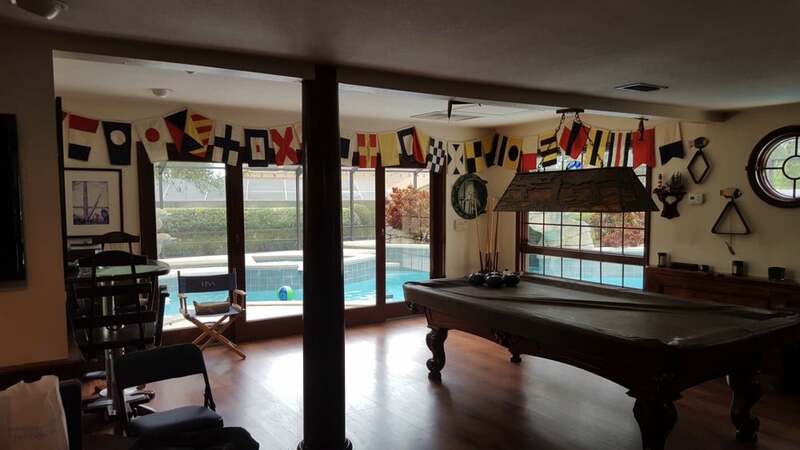 Your next step, if you live in the greater Lakeland area, is to contact Purcell Construction INC. You might be asking yourself why you should decide to trust us with your home remodeling project, as opposed to another company that services Lakeland . The answer is simple: you will not find another home remodeling company that offers the level of customer care, quality work and affordable services that we do. Our company motto is, “WE BUILD IT WELL“, and we will deliver a finished product that you will be proud of. 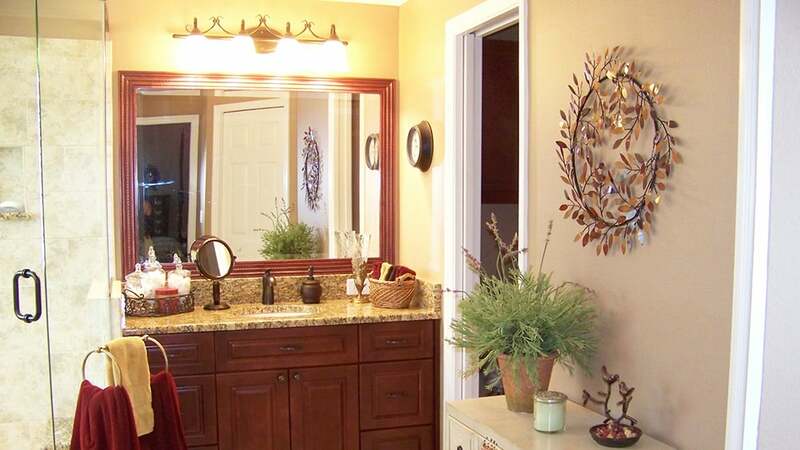 Bathroom remodeling is the most popular home remodeling project. 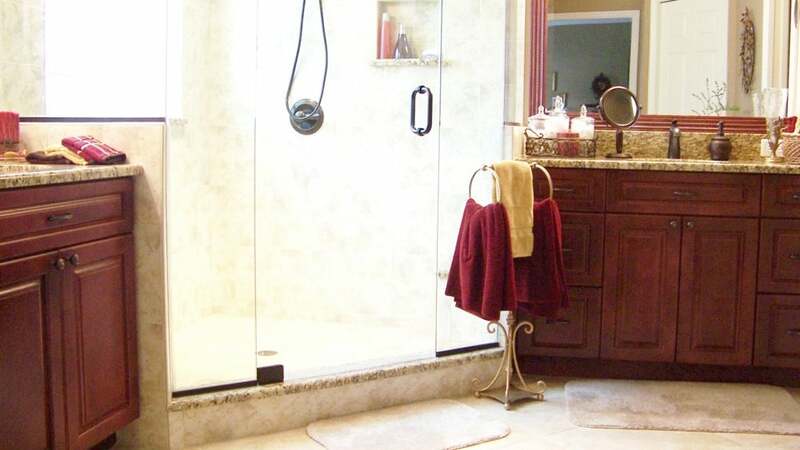 The return on investment on bathroom remodeling is also very high, making it a sound and profitable remodeling project. Purcell Construction will gladly take you through the steps required to complete your bathroom remodeling job as quickly and painlessly as possible…and within budget. 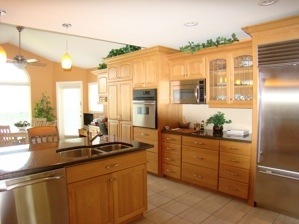 Believe it or not, the kitchen is the room that is most often used in your home. Whether you are cooking or eating meals, or entertaining friends and family, this is where you most likely spend most of your time. 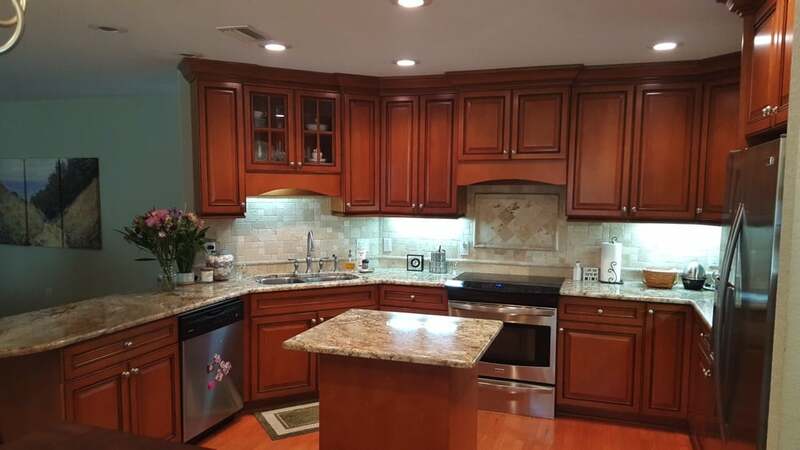 It therefore makes sense to remodel your kitchen to create a space you enjoy, and it also doesn’t hurt that it adds tremendous value to your home. We can enclose any existing screen porch and convert it to a beautiful sun room. The innovation of mini-split a/c units allows you to have a climate controlled room at minimal expense. This is an effective way to add valuable living area to your house, while adding beauty and comfort to your Florida home.